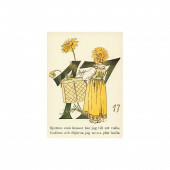 Postcards made by Fem Adelborg (Letters and numbers)	There are 61 products. 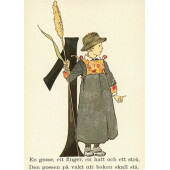 A mini double postal card with envelope made by Fem Adelborg . It measures 10cm*6,5cm. 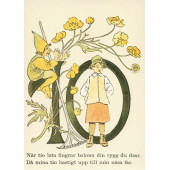 A mini ouble postal card made by Fem Adelborg . It measures 10cm*6,5cm. 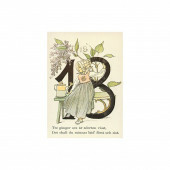 A double mini postal card made by Fem Adelborg . It measures 10cm*6,5cm. 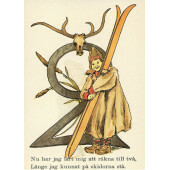 A mini double postal card made by Fem Adelborg . It measures 10cm*6,5cm. 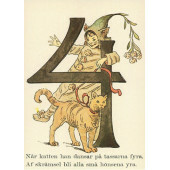 A mini double postal card made by Fem Adelborg . 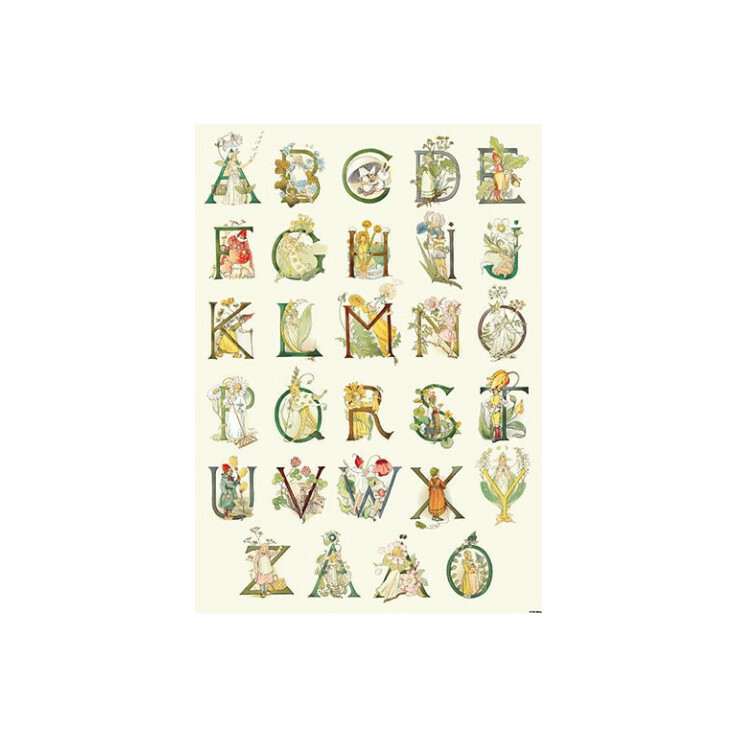 It measures 10cm*6,5cm and comes with an envelope. 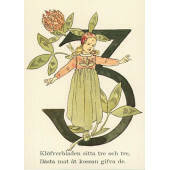 A mini double postal card made by Fem Adelborg . It measures 10cm*6,5cm nd comes with envelope. 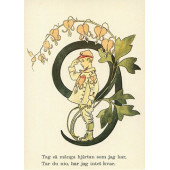 A mini double postal card 10cm*6,5cm with envelope made by Fem Adelborg . 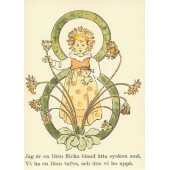 A postal card made by Fem Adelborg . It measures 10cm*15cm.